If you are looking for high quality, moderately priced Guten Free products you have come to the right place! 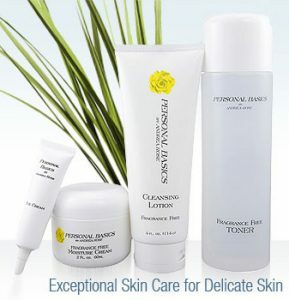 From Skin Care for even the most delicate skin, Hair care, Make up and even Dental Products I think you will be extremely pleased with my products! 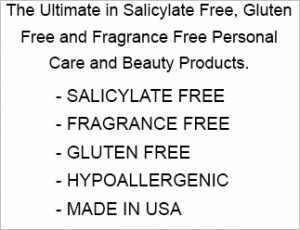 All products are Gluten Free, Fragrance Free and Salicylate Free and all Skin Care, Hair Care and Lip Care products are also Paraben Free and all are made in the USA. 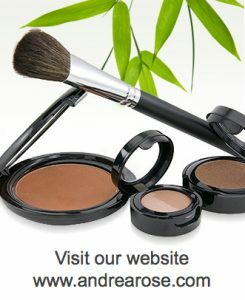 If you are tired of reading labels and want excellent products that are safe visit www.andrearose.com and start shipping now!